If you have an integration set up in Step 3 of your promotion already, please disconnect it in order for the integration to work. Enter Justuno into the API Token Name field. Check permissions for Read and Write. Copy the "Unique Identifier" (API Key). Now you have an API Key that you can use with Justuno. 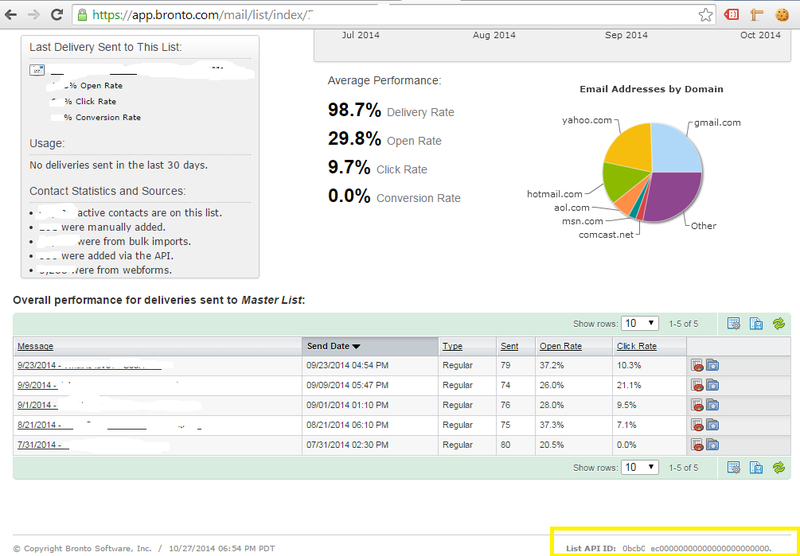 Head to Justuno and within the Design Canvas, find "Email Form" in the layers area. 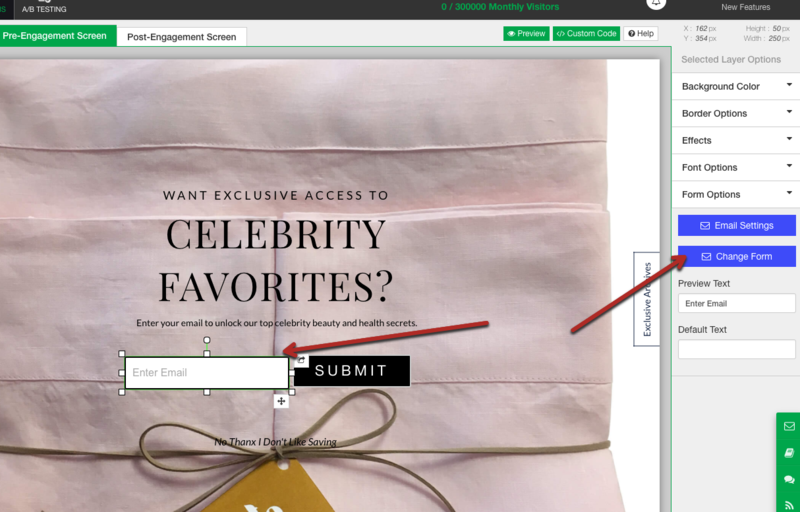 If you have an email field already located in the design canvas skip to Step 8. If you do have an email field already in the design canvas highlight the email field and then hit "Change Form." *If you have an integration set up in Step 3 of your promotion already, please disconnect it in order for the integration to work. 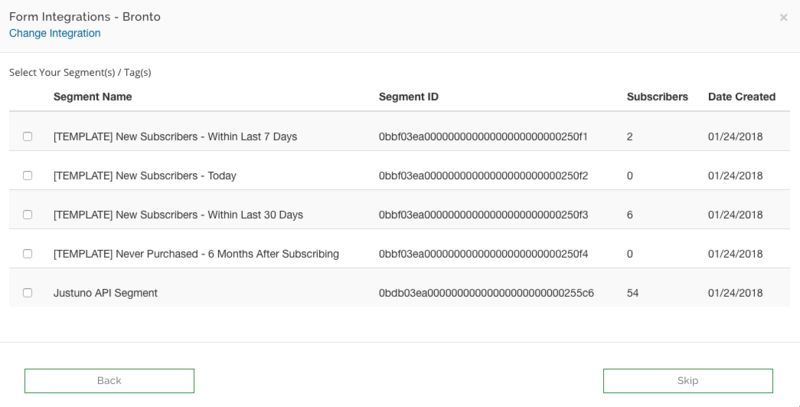 This will bring up a modal with all advanced integrations, click Bronto and enter in the API key generated. If you would like to use a segment for this list, choose a segment, otherwise skip this step. The form created in Bronto is now ready for use. 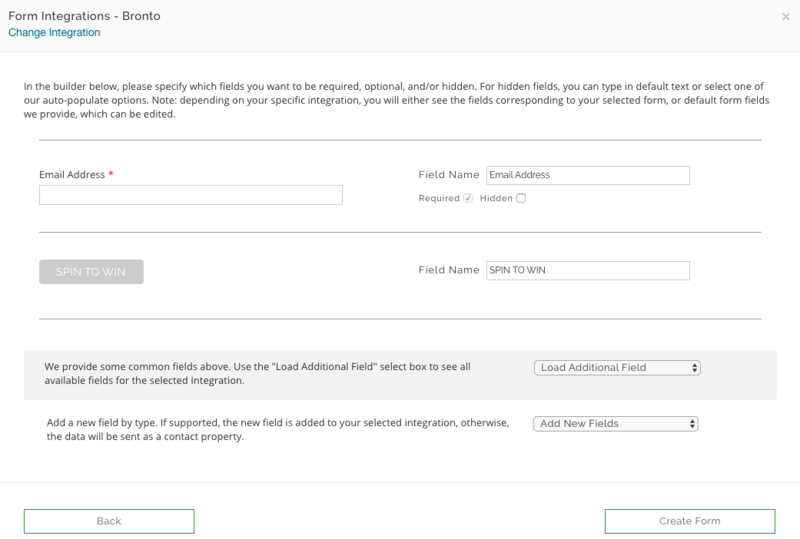 If the form was not set up in Bronto, you can use the "Load Additional Fields" option to add more fields. Coupon code - The coupon code the user receives post engagement. Referring URL - The URL the user clicked on to get to the new page in your website. Previous Domain Referring URL - The URL of the last website the user visited. 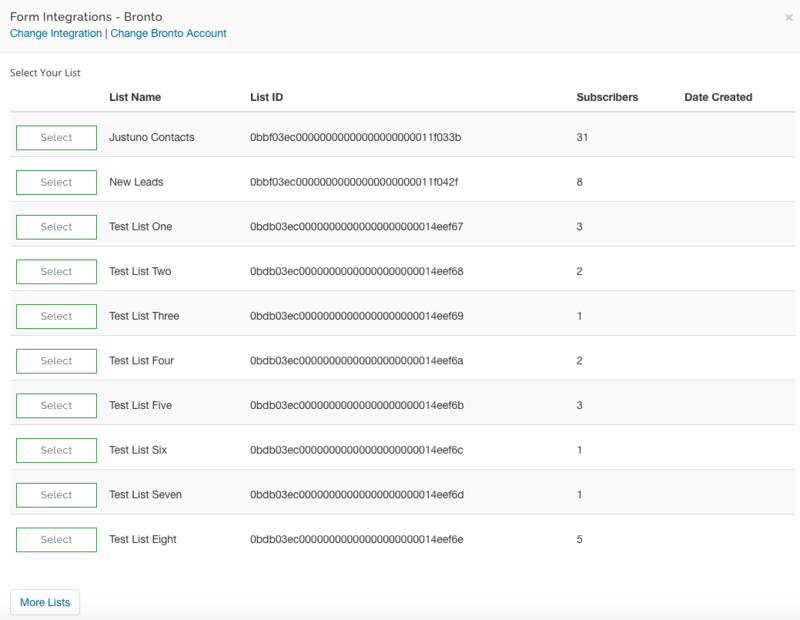 If you are pushing the coupon code to Bronto please make sure you have a coupon code presenter layer in the post engagement. Here is an article to help you with that setting. *Please note: You do not have to integrate Bronto again in Step Three (Integrations) unless you would like to send emails to two separate lists in Bronto!